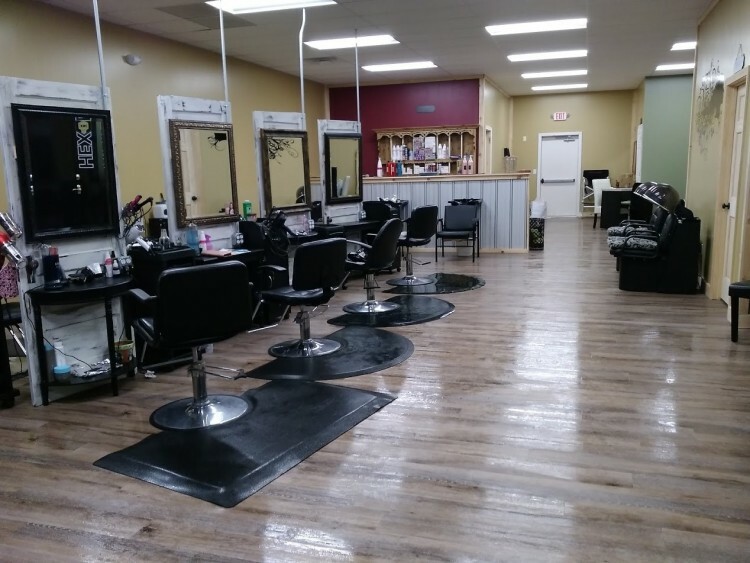 ​At Jewlz Beyond Hair we want to provide a creative, compassionate environment which brings out the best in our clients and ourselves. 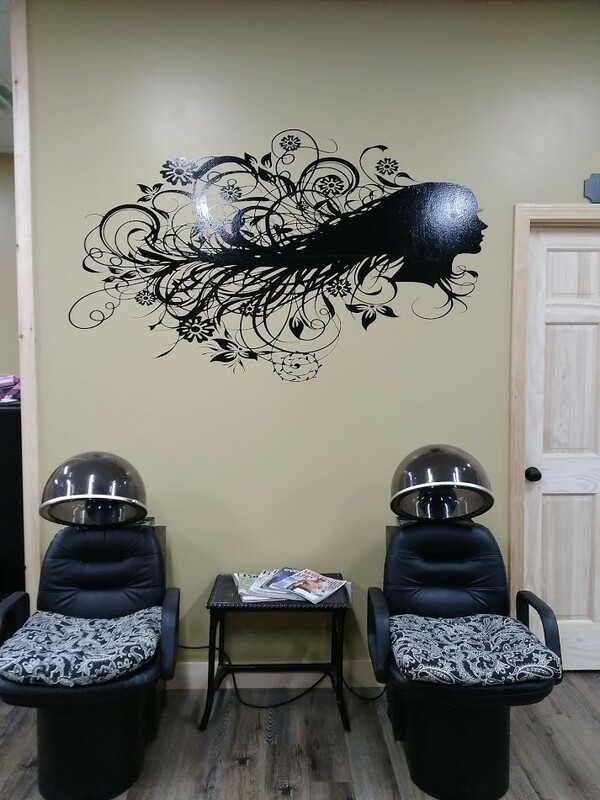 Jewlz Beyond Hair is a full service hair salon located in Naples, Maine. Along with hair styling services, our clients can also enjoy manicure/pedicure treatments, facials, lash lift and tints and tanning services. We offer Onesta, Mirabella Cosmetics, Framesi Color Lover, Matrix Socolor and Matrix Styling products. CBD products available as well. 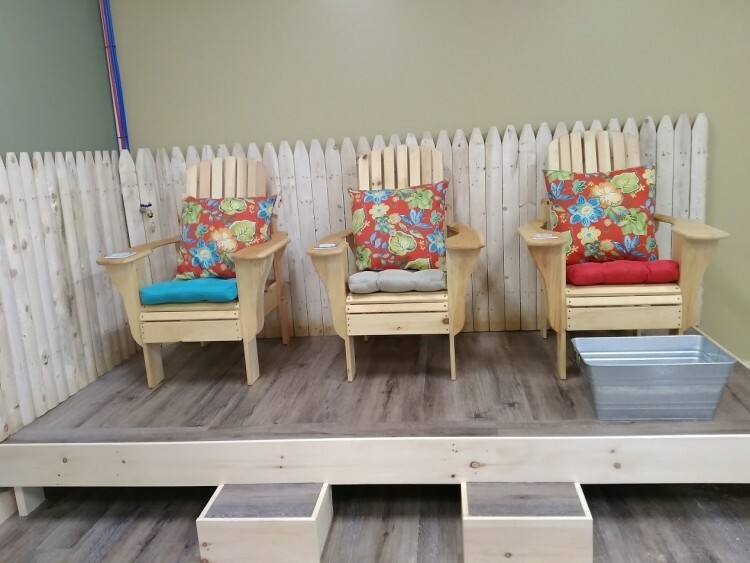 With so many ways to relax and pamper yourself, why not call for an appointment today?